Laurie graduated in Law and Welsh and then completed the Legal Practice Course, both at Cardiff University. 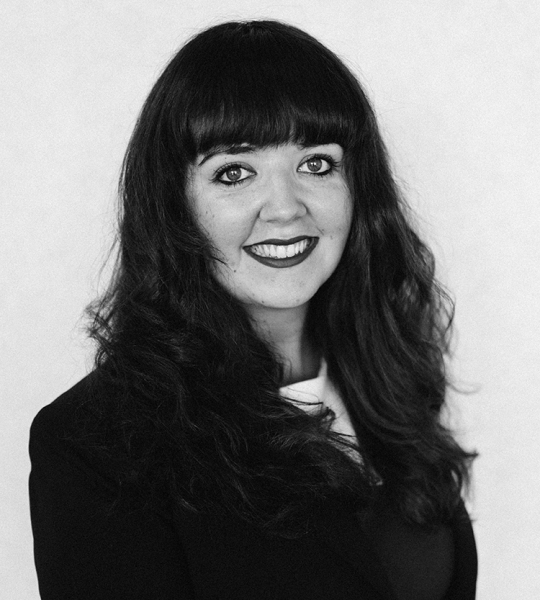 She has a particular interest in property having previously been a commercial property paralegal and will start her training contract in the firm’s property department. Laurie is a fluent Welsh speaker.